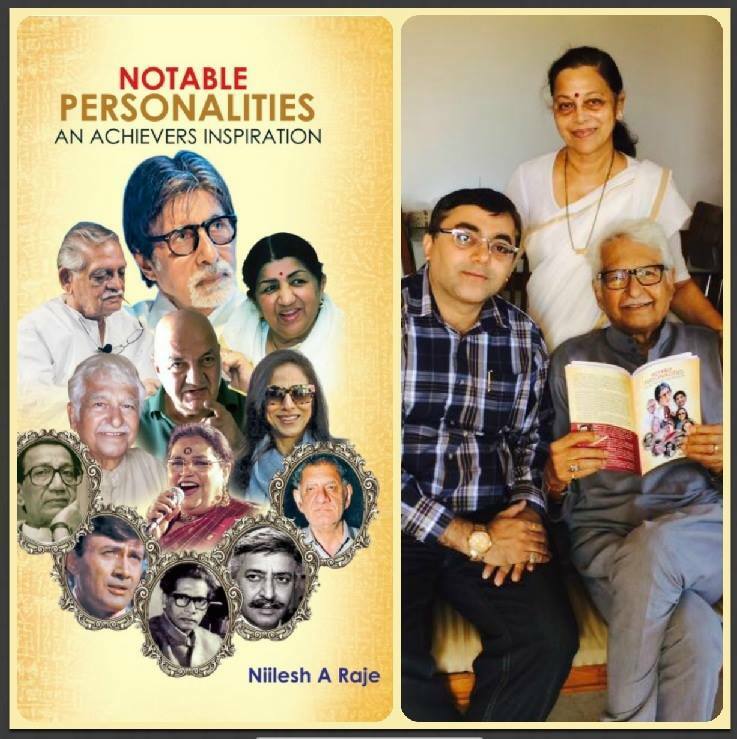 Picture Collage send to me by my dear friend with regards to my book titled "Notable Personalities". The moment captured being presenting the copy of my book to the veteran actor and couple Ramesh Deo and Seema Deo at their very own residence . . .